We offer convenient Early Morning and Evening appointments! Fridays from 7:30 AM to 4:00 PM. We care about your teeth and your schedule! Check out our Affordable Dental Discount Plan Here! Welcome to Riverpoint Family, Cosmetic & Implant Dentistry! We are a locally owned and operated dental practice and are well-known for being the dentists that Albuquerque & Rio Rancho trust for long-lasting and comprehensive dental care for the whole family. We focus on providing high-quality dental care in a convenient and comfortable manner and our entire team is dedicated to providing you and your family with the personalized and gentle dental care that everyone needs and deserves. 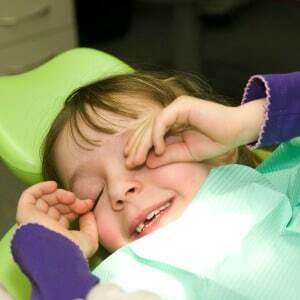 We will do everything we can to make your dental treatment experience as comfortable as possible. We can provide this level of care because all of our dentists have advanced dental training and can offer sedation dentistry whenever needed or requested. We also use the most up-to-date dental technology to make dental procedures go faster and last longer than ever before. Finally, our dental office meets or exceeds the highest levels of sterilization and infection control. We are here to take care of you as if you were a member of our own family. Come see for yourself why we were recently voted as one of the best dental offices in the Albuquerque metropolitan area and you’ll be glad you did! Every person, child or adult, needs a healthy and beautiful smile! If you or any of your children are among the many dental patients that have anxiety about receiving dental care, our dental office is the place for you. We routinely help patients who have dental anxiety feel more relaxed while getting the dental care they need through minimal or moderate sedation. Sedation dental care is a safe and reliable solution to helping anxious or nervous dental patients get the preventative, basic, or advanced dental care everyone needs and deserves. You will not find a better option for sedation dentistry than Riverpoint Family, Cosmetic, & Implant Dentistry. 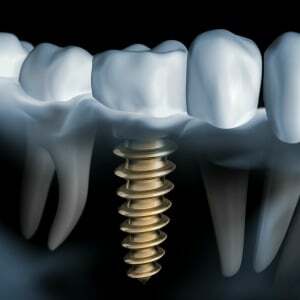 A dental implant is an awesome solution to replace a missing tooth for most patients. Dental Implants act as a tooth root that fuses to the jawbone and allows an artificial tooth or “crown/cap” to be placed on top of it and becomes a stand-¬alone tooth, functioning and appearing just like the natural tooth you have lost. This is the ideal option for tooth replacement if you are a good candidate for dental implants. Dr. Boyd Newsome is one of Albuquerque’s most highly trained implant dentists and is committed to making sure that you get the high quality dental care you deserve. We offer a FREE CONSULT to let you know if you are a good candidate for dental implants. Our dentists are trained in many cosmetic dental procedures ranging from simple smile enhancements like teeth whitening to entire smile makeovers using porcelain veneers or crowns to give you a natural- looking, yet amazingly beautiful smile. And if you are happy with your overall smile, but you would like your teeth to be whiter and brighter, our office provides1-hour teeth whitening serviceswith a patient satisfaction guarantee and for all of our regular patients, we offerFREE TEETH WHITENING FOR LIFE*. 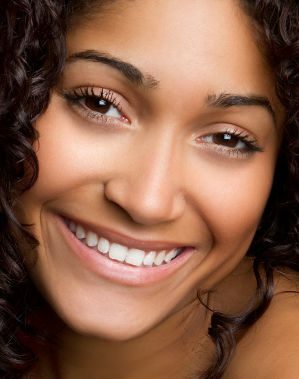 No matter what you are looking to do, our cosmetic dentists have the right solution for you. *Please call our office for details. We would like to welcome you as a new patient to our dental office and hope you become a regular patient for your preventative care in order to keep your teeth and gums beautiful and healthy. As a token of our appreciation for the chance to earn your trust, we offer all NEW Patients a FREE exam and basic X-rays when you purchase a dental cleaning for ONLY $79! (*Valid only without dental insurance and in absence of gum disease). 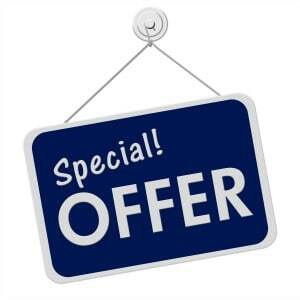 For a limited time, take advantage of our awesome specials. 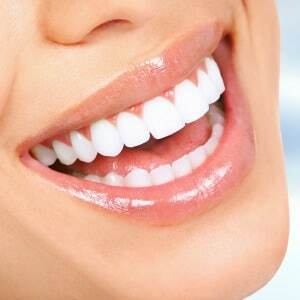 -1-hour teeth whitening for ONLY $445 with guaranteed results!! Dentists that care about your teeth and about your schedule! At Riverpoint Family Dentistry, we know that your life is busy and there never seems to be enough time in the day… but getting the dental care you need is very important in every phase of life, even the busy ones. Our dentists and staff have busy lives just like you so we know your challenges and we are here to help in any way we can. Therefore, our dentists and staff have agreed to work a flexible schedule that allows our office to offer convenient morning and evening appointments to accommodate your busy schedules as best we can. Along with offering convenient appointment times, we work hard to accommodate same day dental emergencies as well. We know that you don’t want to wait when you are in pain, so we’ve structured our schedule to allow us to see emergency patients as quickly as possible. So if you’re in pain, please call us early in the morning and chances are that we can offer you a same day appointment to help get you out of pain. Keeping our patients pain free is a top priority for our dental office. See why so many patients think we are the best dentist Albuquerque has to offer! It is no secret that most people don’t enjoy going to the dentist. We know! We hear it a lot! This is why we have spent countless hours making sure that our practice offers a dental experience that is second to none. 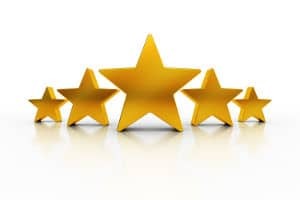 Here is what some of our patients are saying: “Always a wonderful experience at Riverpoint dental”, “Dr. B was AWESOME and his shot didn’t hurt at all”, and “I enjoy going to the dentist now because the dentist is so gentle and I don’t feel a thing!”. We know these don’t seem like things that people would typically say about a dental practice! That is why we are so proud to get dozens of raving reviews like this on a weekly basis. We truly value our patients above all else and go to extreme lengths to make them happy and comfortable. It is not uncommon for patients to describe their experience with Riverpoint Family, Cosmetic and Implant Dentistry as pleasant and pain-free. There is a reason that our patients have voted us as one of the best dentists in Albuquerque for the past two years running. Come see the difference for yourself! We know that you will be happy you did! Our dental practice offers convenient evening appointments!